Partnering with netsapiens means you are partnering with innovation, success, and experience. Our success is derived from innovation and experience. With SNAPsolution at our core and SNAPvantage at our forefront, we our pioneering the future of Unified Communications with our partners. Provide software applications that extend the functionality of SNAPsolution and expand our ecosystem of connected platforms through API integration. 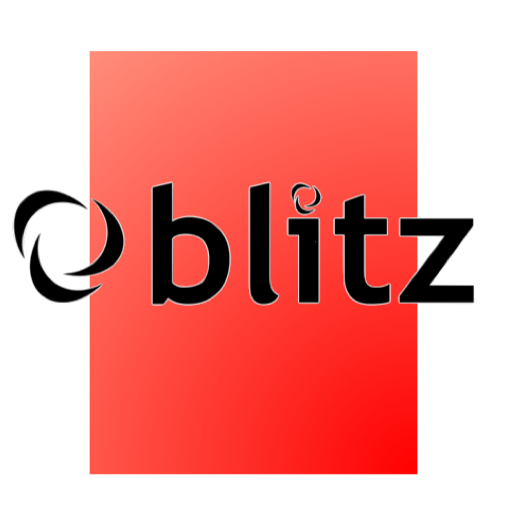 We work directly with these partners to ensure functionality between our platforms meet a minimum requirement of integration. Provide complementary products and Add-ons that extend the functionality of SNAPsolution for the netsapiens community. 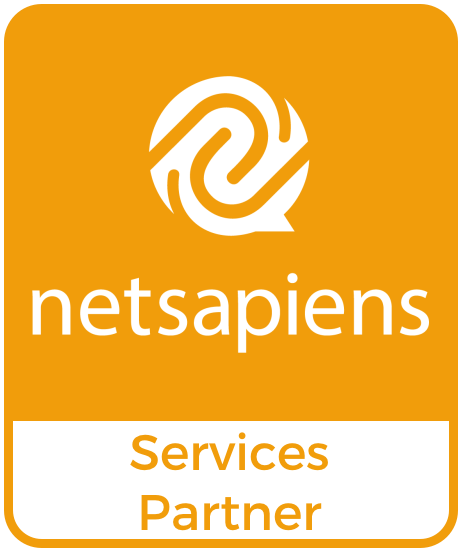 As part of the partner program, we at netsapiens, ensure that our partners products are tested with SNAPsolution to ensure our customers ongoing success. Provide an array of telecommunications services to our community. Our community has partnered with some of the best providers in the world. We have directly tested services with a number of partners to ensure interoperability. This list does not represent field tested carriers/service providers. Want to become a netsapiens partner? Contact us using the form to the right and a member of our team will reach out to you with more information.